COMING SOON EMAIL US TO GET ON THE NOTIFICATION LIST. THIS PRODUCT IS FULLY TRANSPARENT AND WILL INSTALL WITHIN JUST MINUTES. NO DRILLING REQURIED. 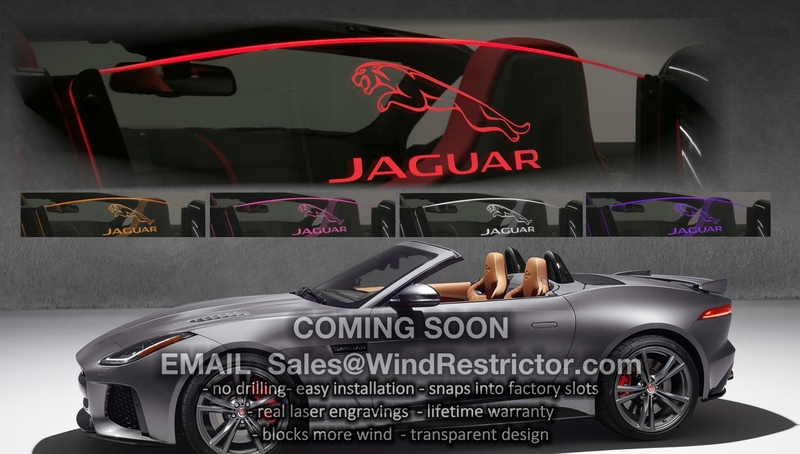 SUPERVETTES EXCLUSIVE BRANDED LIGHTED WIND DEFLECTORS ARE NOW AVAILABLE FOR THE C5, C6 AND C7 CORVETTES. Only available through Supervettes. For more information contact them here. Memorial Day 2016 - SALE! Now through May 30th. 10% off + FREE Personalized Graphics. Choose from any of our designs on our custom gallery or you can send in your own design.